Since Smart City Summit & Expo was first held in 2014, ITS Taiwan has taken part in organizing forums related to transportation for three consecutive years. 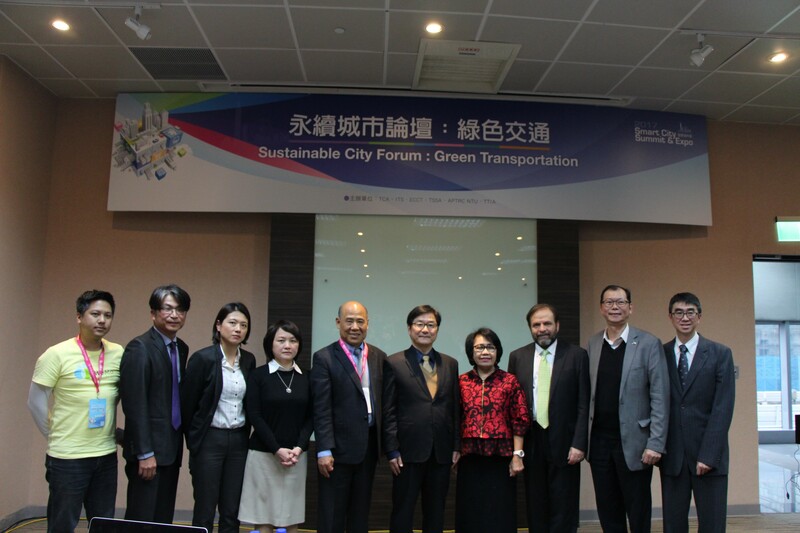 This year, together with Taipei Computer Association, TTIA, and European Chamber of Commerce, we had co-organized two forums, “Smart City Forum: Global Trends in Smart Transportation & Mobility” and “Sustainable City Forum: Green Transportation”. The two forums were held on February 22 and 23, and had attracted 250 people from different sectors respectively. During the summit, the new president of ITS Indonesia, Mrs. Noni Purnomo, along with Dr. Elly Adriani Sinaga, Director of ITS Asia-pacific, Mr. Tonny Agus Setiono, Head of International Affairs of ITS Indonesia, and Mr. Hery Sugiarto, General Manager of Blue Bird Group, were invited by ITS Taiwan. 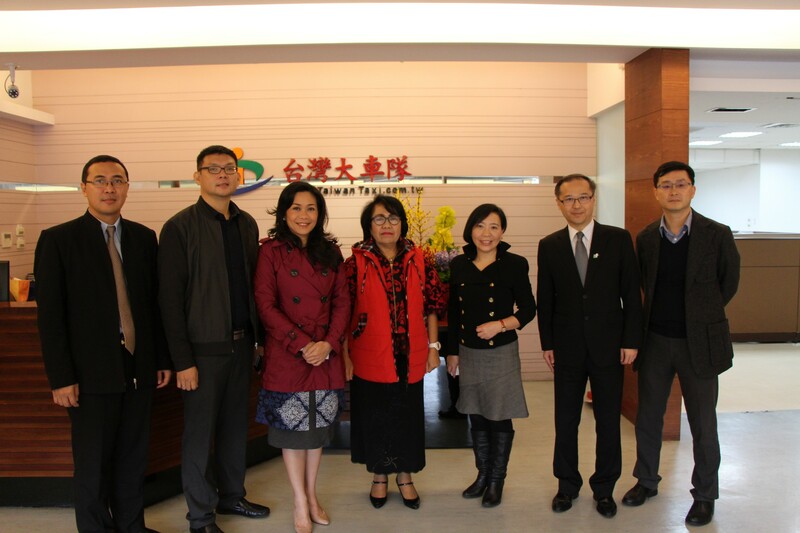 On February 22, ITS Indonesia and ITS Taiwan signed a Memorandum of Understanding under the witness of Dr. Kent K.T. Wang, the Political Deputy Minister of MOTC during the Forum of Global Trends in Smart Transportation & Mobility. ITS Taiwan also extended a formal invitation to Mrs. Purnomo to support ITS Taiwan in the bid of hosting 2022 ITS World Congress. 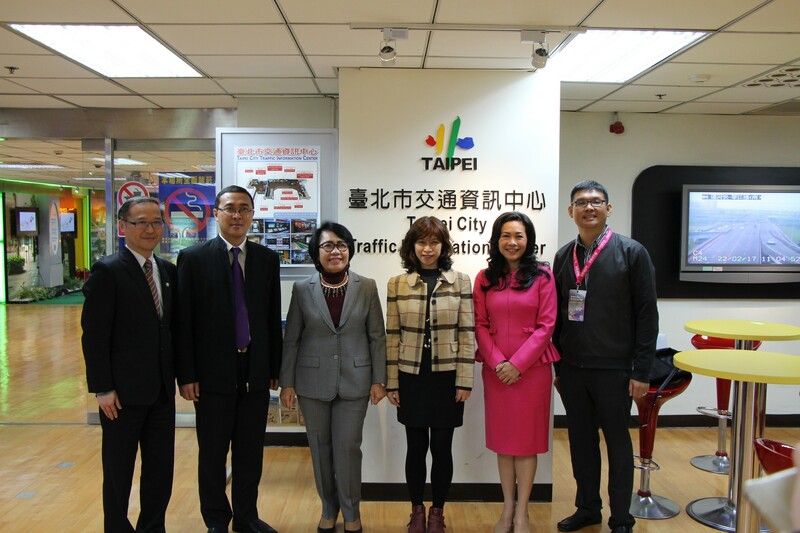 In addition to participating in the summit and expo, our guests also went on technical tours to Taipei City Traffic Control & Information Center, Taipei City Hall Bus Station, Freeway Traffic Control Center, ETC System, and Taiwan Taxi, arranged by ITS Taiwan. and Dr. Jason Chang, Vice President of ITS Taiwan.